Payment Systems API allows the merchants to retrieve the list of payment systems activated for a project in a specific country along with their names, logos and shortcodes. 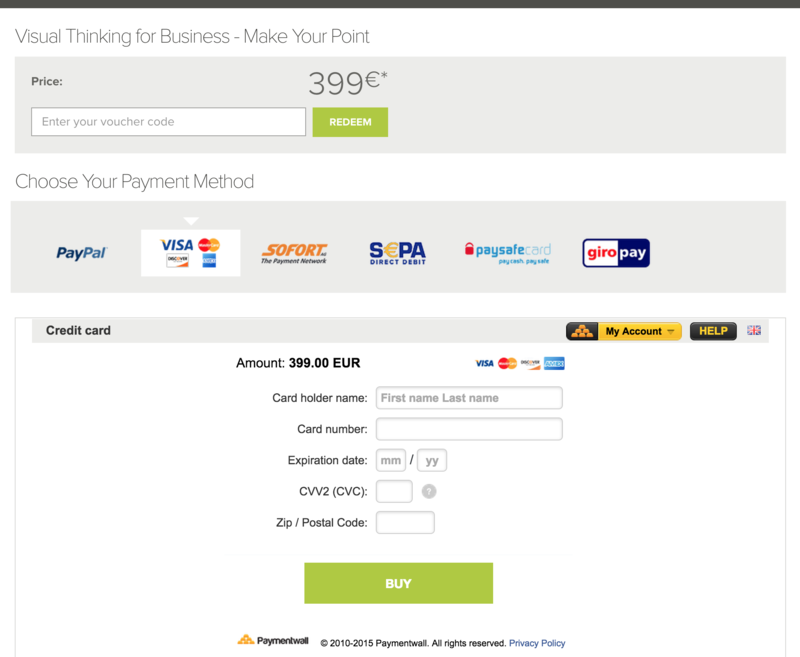 This can be further used for deeplinking specific payment methods on merchant's existing payment page via Paymentwall Uni widgets. new_window For payment methods that require opening a new window or redirecting users to a new window, this flag will be true. Example: WebMoney requires users to be redirected to a new window. You can redirect users via $widget->getUrl() method.